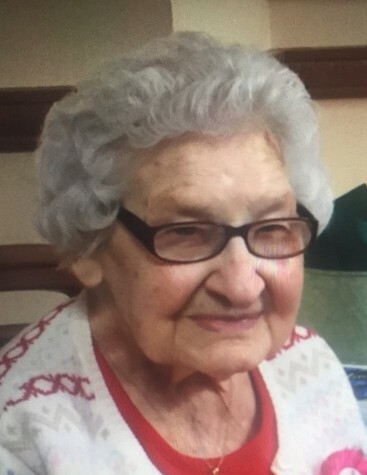 Obituary for Mary R. (Huszar) Sporna | Alfieri Funeral Home Inc.
Mary passed peacefully on Sunday January 27, 2018 at the beautiful age of 101. Mary was born on December 15, 1917 to the late George and Mary Huszar. Wife of the late Charles Sporna. She was the last of the Huszar siblings. Dearest mom of Carol and her husband, Ken Zubaty of Irwin. Special grandma of Lori (Kevin) Dimmig and Ken (Nikki) Zubaty. Special great grandma of Emily, Julia, Marissa, Cole and Bella. Also survived by numerous nieces and nephews and cousins. Mary was regarded as the greatest generation. She loved her family more than anything and lived a beautiful life. 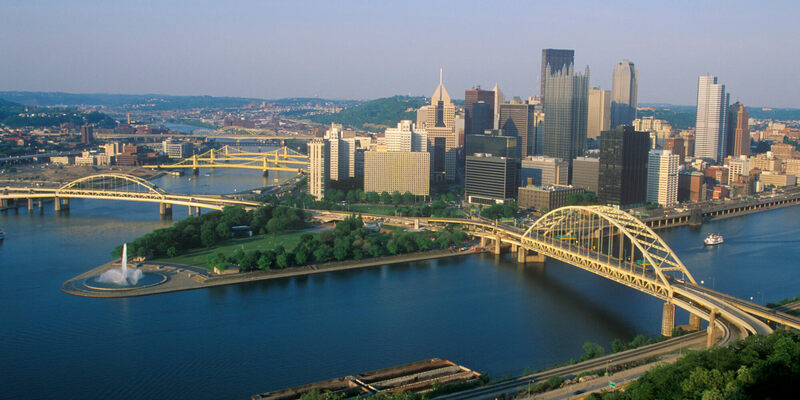 Friends welcome in Alfieri Funeral Home Inc. Wilmerding Pa 412-824-4332 on Thursday from 2:00 until 8:00 Pm. A Mass will be celebrated on Friday at 10:00 Am in St. Jude the Apostle. Mary will be laid to rest next to her husband in Good Shepherd Cemetery Monroeville.